This book is a step-by-step guide about how to create convincing scale models. 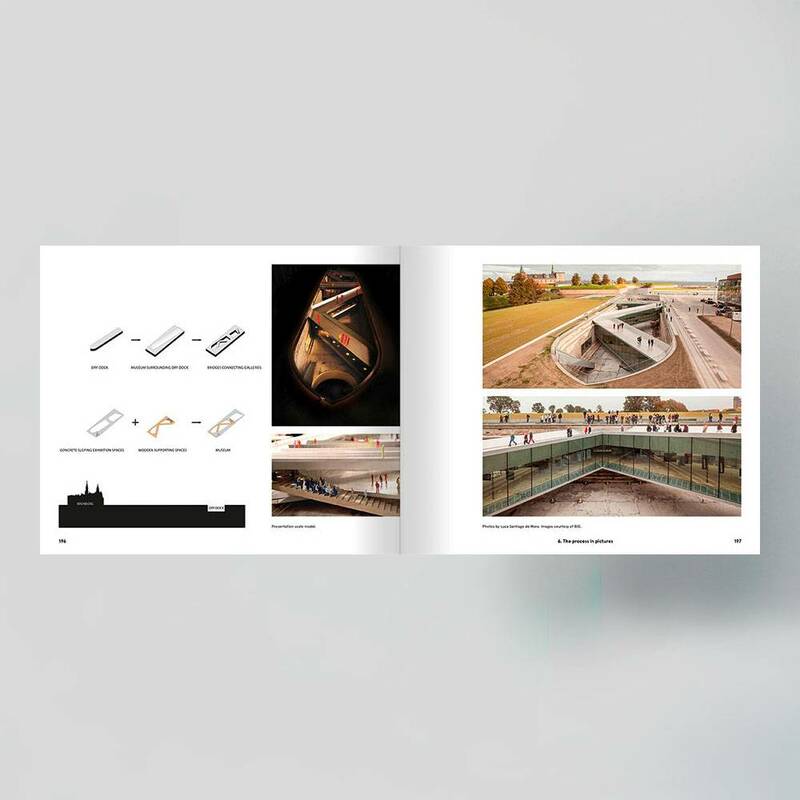 Borne out of the authors’ experience and enjoyment in the use of models in education and in professional practice, it is an essential manual for students of spatial disciplines, such as urban planning, architecture, public space or interior design, garden and landscape architecture, and those interested in the methods used to build scale models and the effects created by them. 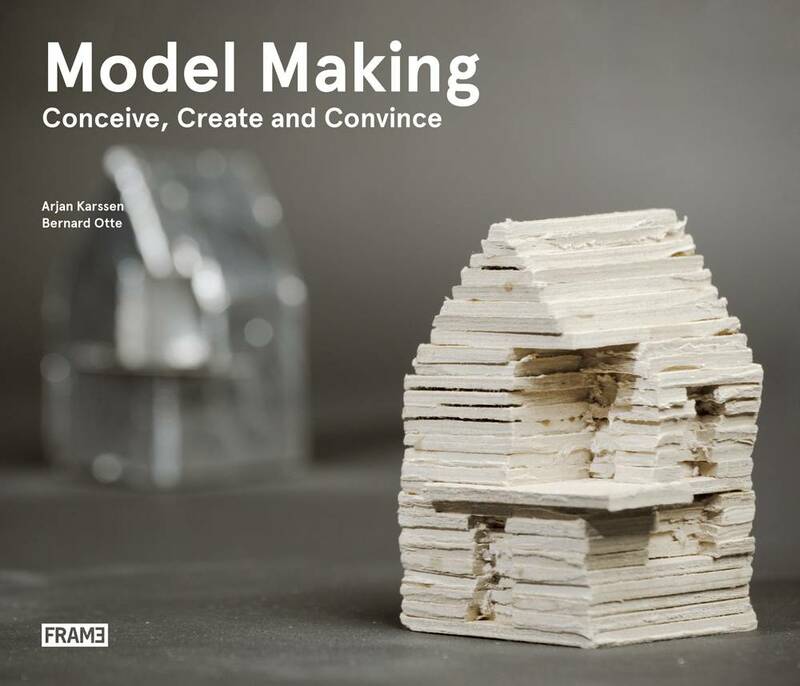 Many people see a model as a finished product, but it can be much more than that. 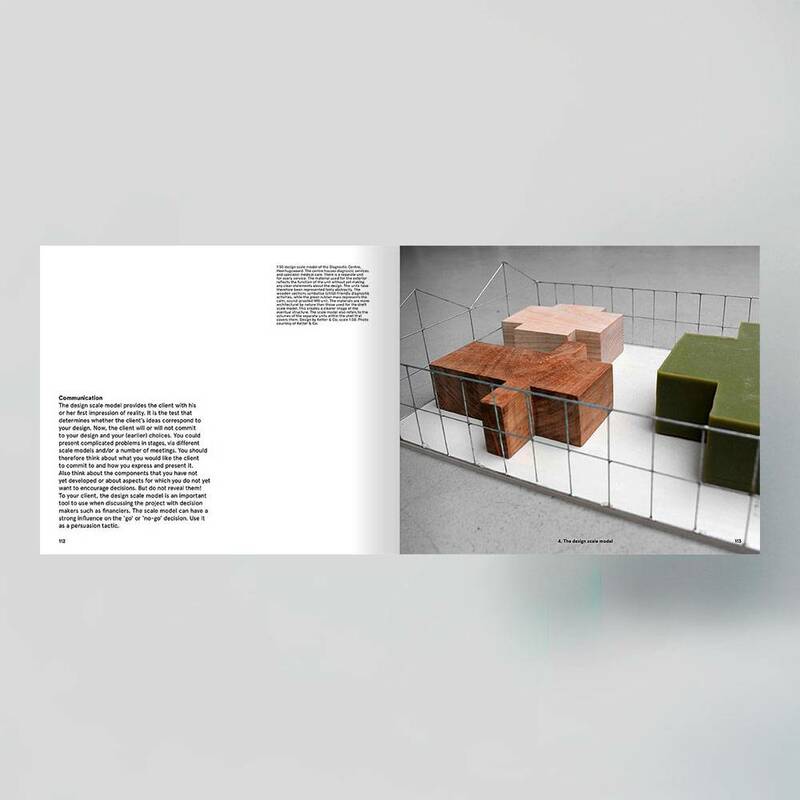 Models can be used in the research phase of a project and are essential as design and communication tools until the final presentation model is ready to be finalised. 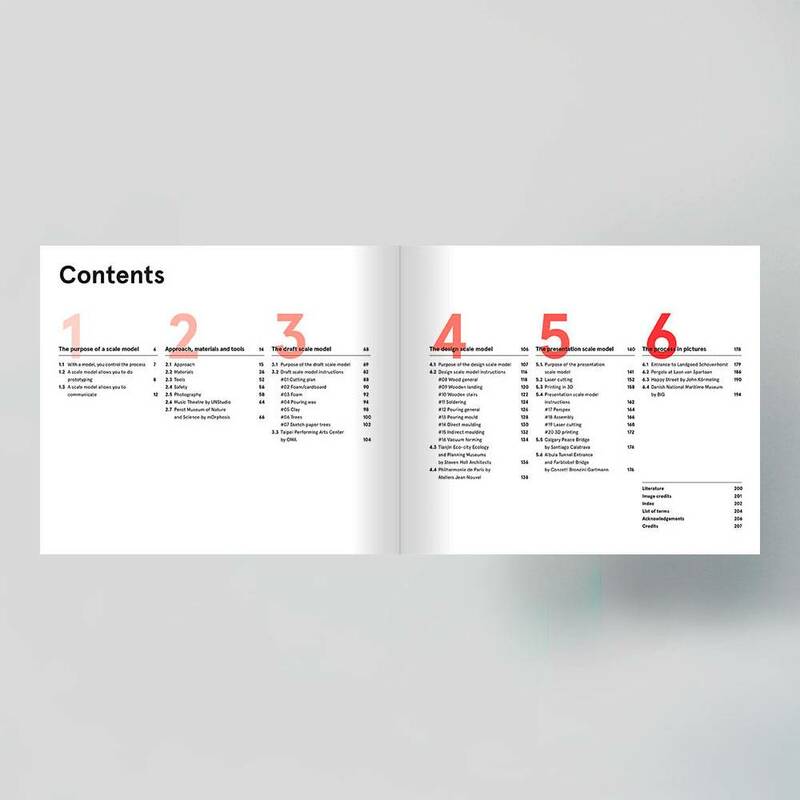 In this manual, each of these applications is explained in detail. 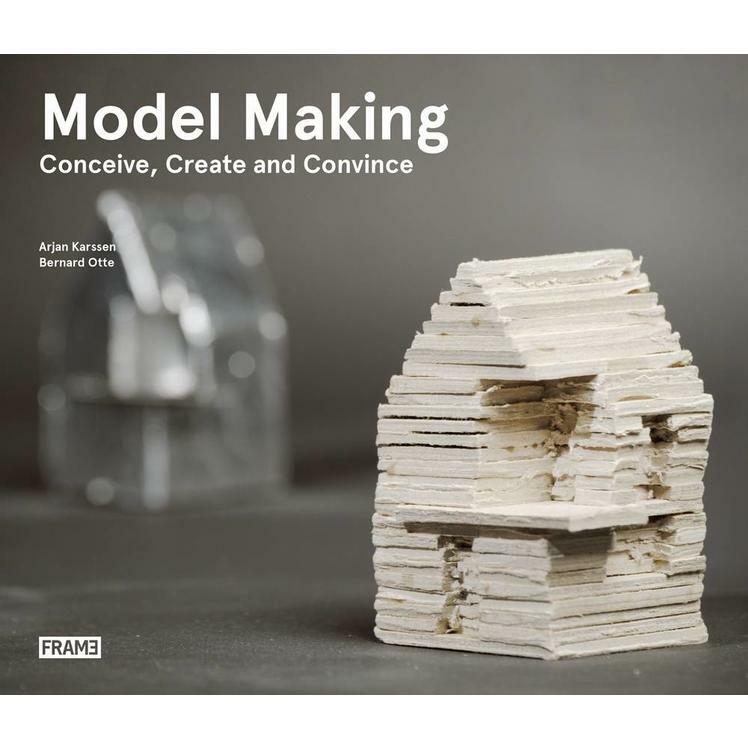 Readers discover the most appropriate type of model to match the look and mode of work. 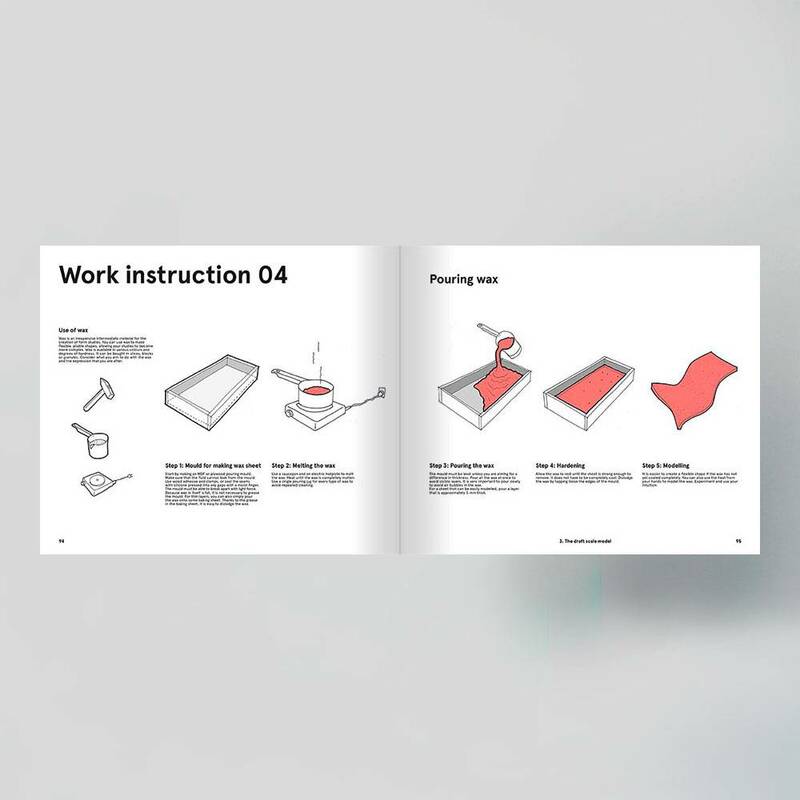 Furthermore, the practical side of model construction is explained and illustrated. 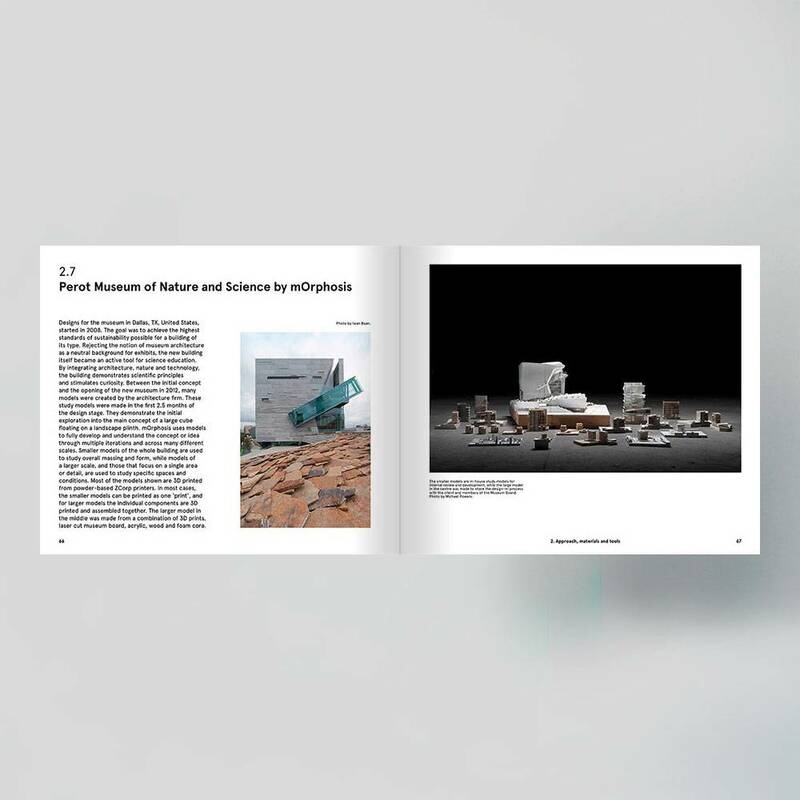 The three types of models that run parallel to each other include the draft scale model, the design scale model and the presentation model, and these are illustrated with real-life scenarios from architecture and design offices around the world, which is a unique and vital aspect to this book. 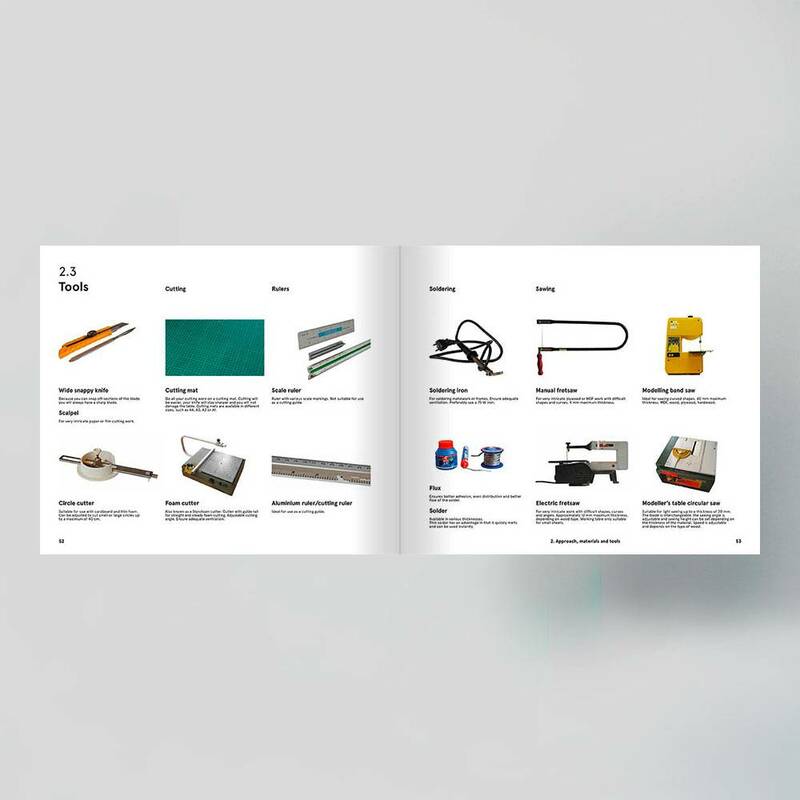 The manual can be seen as a roadmap for the manufacture of models, and a detailed reference book for outlining the latest materials and techniques. 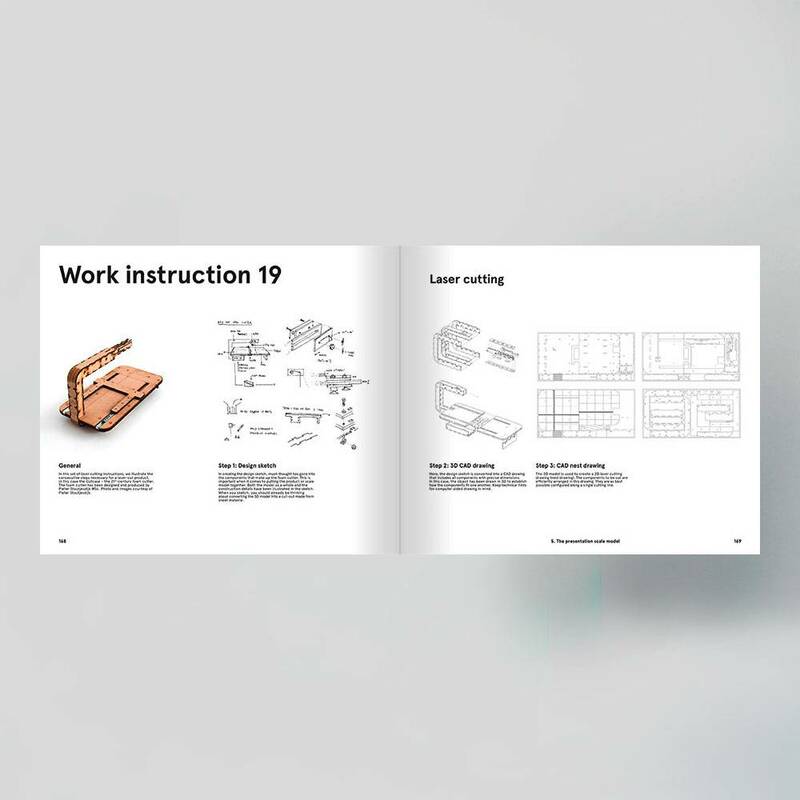 The three types of models are illustrated with real-life scenarios from architecture and design offices around the world. 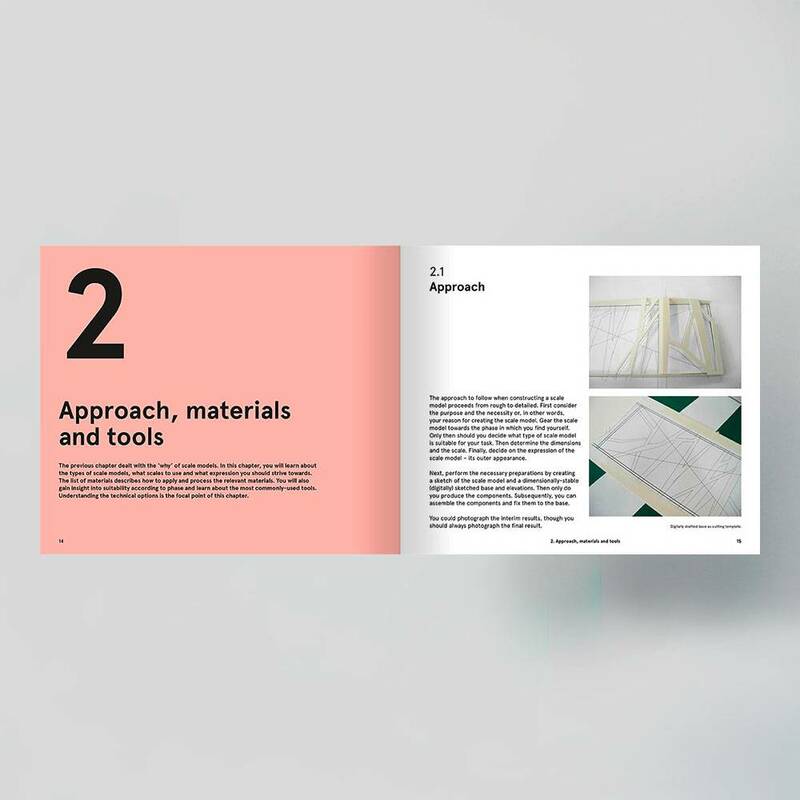 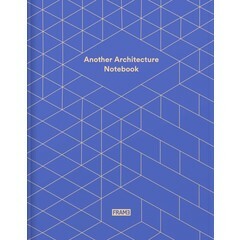 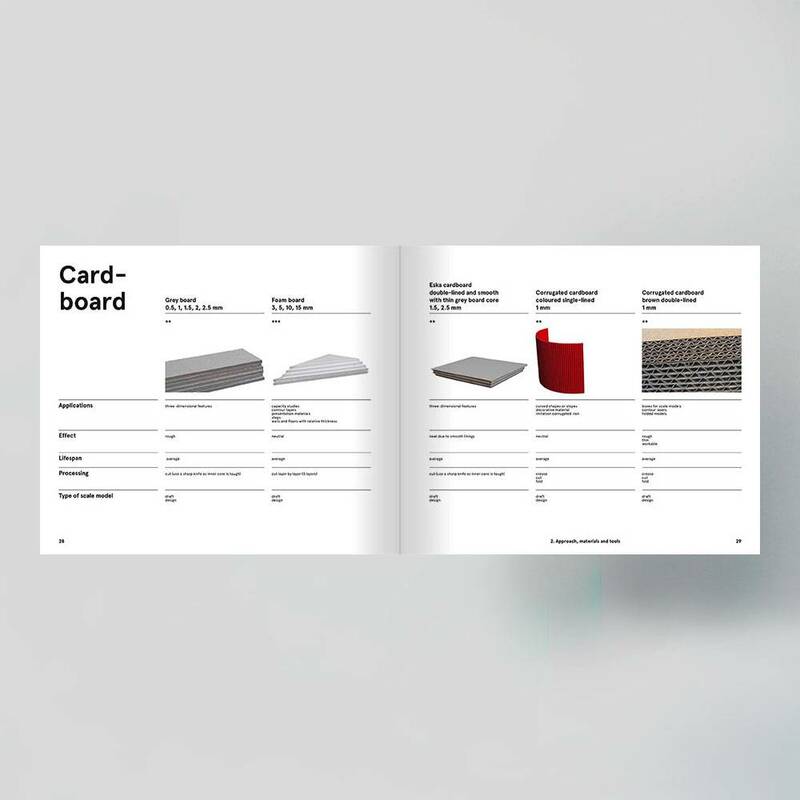 The book outlines the latest materials and techniques. 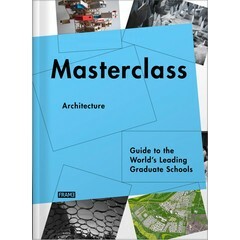 Bound in a soft cover, making it fit the budget of both students and professionals.